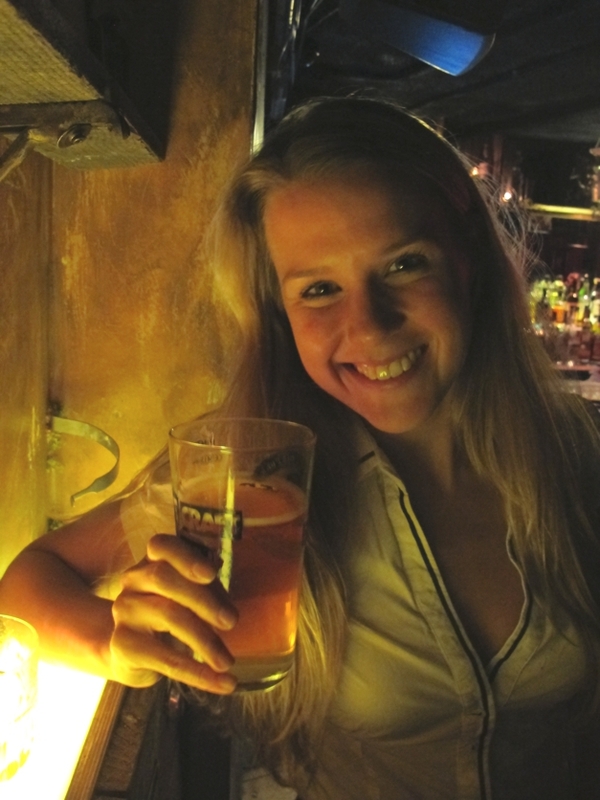 I write this as I sit in a Shoreditch bar drinking a pint of beer called "Dead Pony Club". There's only one brewery and bar company brave enough to adorn one of their best selling beers with this name. It's BrewDog. Before I loved challenges, there was beer in my life. A few years ago I realised not only that I love challenges but also how great the beer tastes when I feel I've really earn't it. 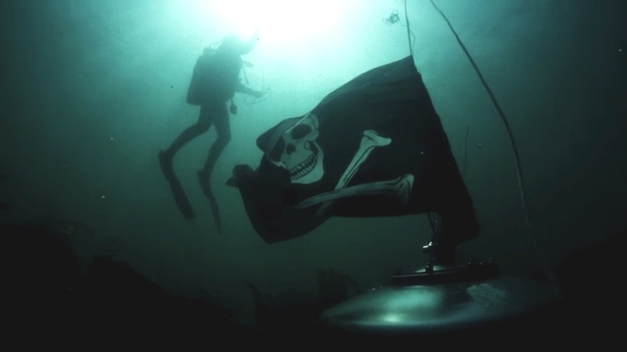 The colder, tougher, wetter the challenge - the better it tastes. Many of my adventures are planned in the pub over a couple of beers. It's also where we celebrate them. It's after a few pints when you loosen up, drop your guard and dare one another to do the seemingly impossible. Your self-belief is sky high so when the challenge is presented, you are more likely to commit. It's over beers shared with friends that people dare, dream and believe. It's in the pub that today I tell you, I had a dream, I worked at it and made it happen. Similarly, BrewDog also was an idea that originated over beer. Of course I love BrewDog's beers and ales! However, more importantly, I love what they represent - having a vision and desire to create change. 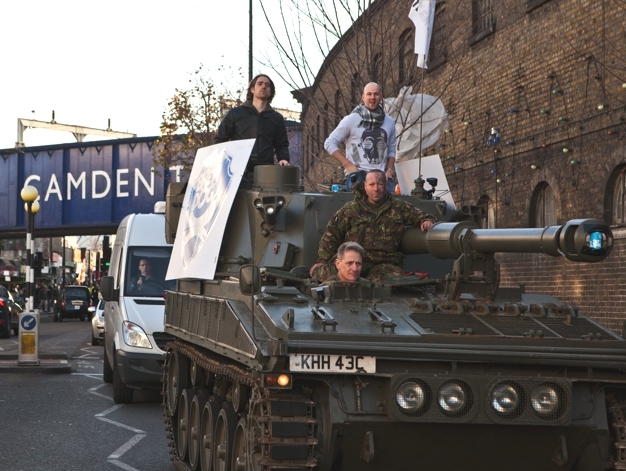 BrewDog breakaway from the norm and encourage their followers to do the same. They stand up for what they believe in, and most of all have the balls to execute their ideas, risk everything and make it happen. 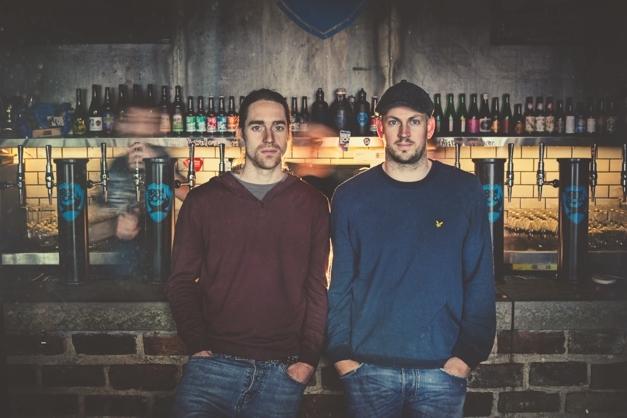 Martin and James who set up BrewDog in 2007 were unsatisfied with the lagers and ales commonly found in the UK's pubs and bars. Taking on the challenge of disrupting the beer market, they brewed their own beers at home and sold them at local markets out the back of a van. Based in Aberdeen, they had dreams to change what people drink and the environment in which they drink by creating their own bars. To create great tasting beer with the highest quality ingredients. To have fun, be creative and breakaway from the norm. 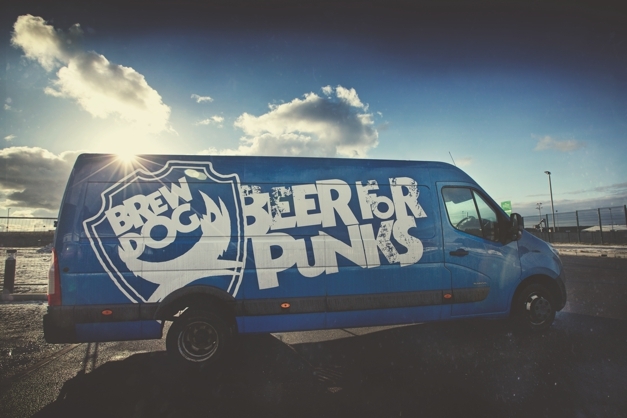 BrewDog haven't just succeeded in achieving these goals, they are the driving force behind the global craft beer revolution currently well underway. They are making it rain! With bars all over the UK and global expansion in progress, there's a fantastic opportunity for me to help BrewDog grow by promoting their pubs, products and brand. It's important to me to work with brands where I can add value and help them grow. I'm excited to see what I can make of this opportunity. I'll be releasing details very soon of my first BrewDog challenge open to everyone which will end in BrewDog's Shoreditch bar, London. I will be inviting you all to come and get involved! Whether you fancy the challenge or drinking beer, I would love to meet you and celebrate. Go for your dreams folks. Find a way to make them happen, build connections, open doors and believe that you can do it. It may take time, but it's worth it. 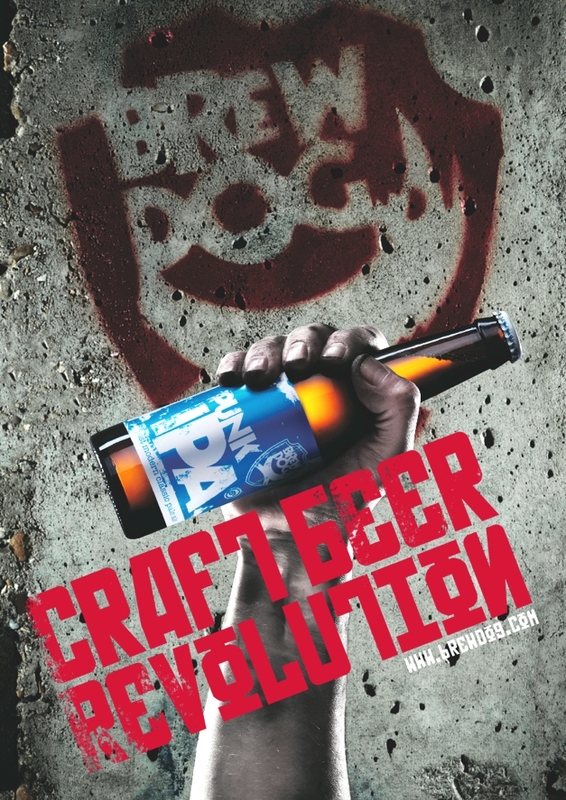 In the meantime, head down to your nearest BrewDog bar and check them out! Be sure to let me know on twitter when you go.